One mattress brand that continues to stand out year after year is the Tempur-Pedic mattress line. Tempur-Pedic prides themselves on creating mattresses designed to improve your sleep, reduce body aches, and provide you with plenty of comfort and support. 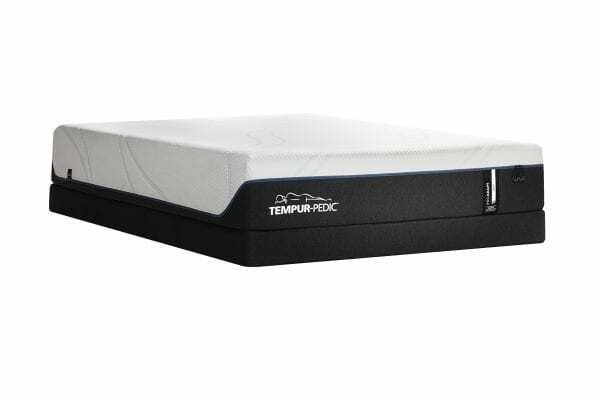 Tempur-Pedic mattresses are designed with modern technology to increase durability while continuing to deliver some of the best mattresses. If you are in the market for Tempurpedic in St. George, Best Mattress is here to help! Come to our location to test out the new Tempur-Pedic Pro Adapt Soft and see for yourself why it is one of the top mattresses currently on the market. East Refresh Top Cover – The top layer of Tempur-Pedic mattresses include a soft and durable covering layer that can be removed and cleaned in a washing machine. The top cover is designed to transfer heat so you are cooler while sleeping, which prevents you from tossing and turning frequently. 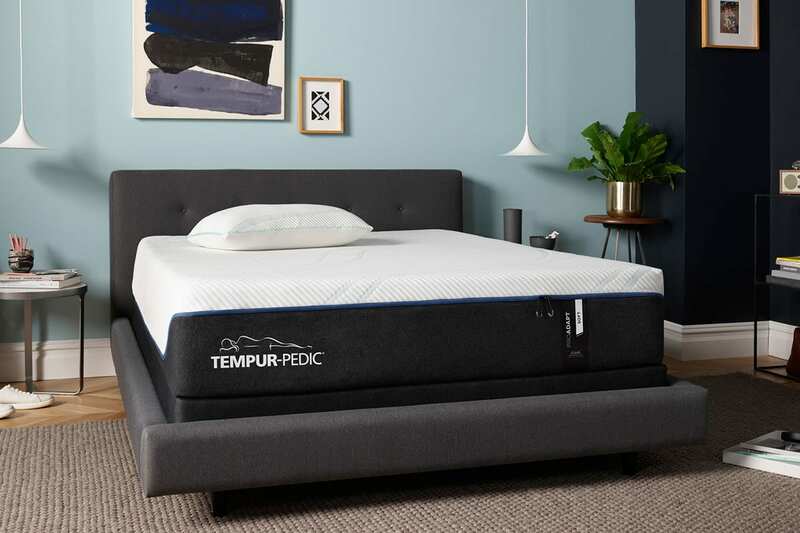 Smart Climate System – The smart climate system of Tempur-Pedic mattresses are built to allow sleepers to rest without the worry of overheating. The climate system is located beneath the top layer and it will draw moisture away from your body and distributes it evenly so you are not overheating. The Adapt materials used to transfer heat are one of the elements that sets Tempur-Pedic mattresses apart from the competition. Comfort Layer – Do you like to have a mattress conform around your body? Tempur-Pedic is known for their comfort layer that is designed to comfort the sleeper. 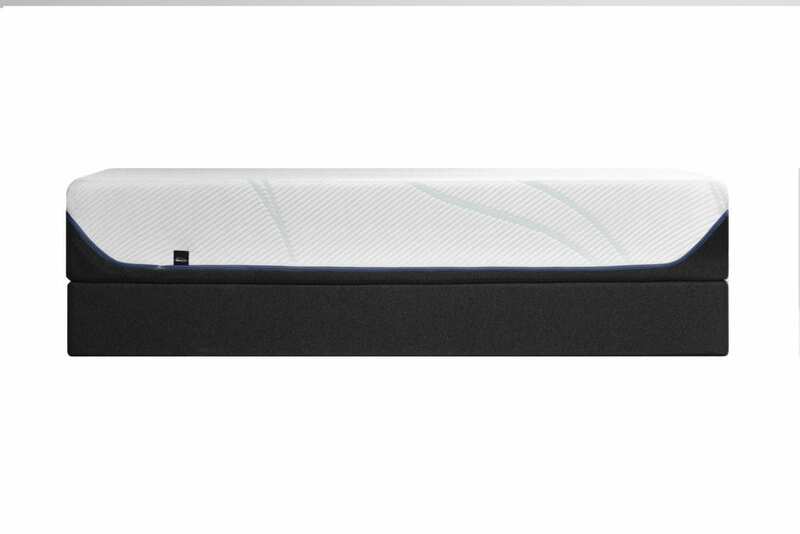 Using Adapt memory foam, the comfort layer will respond to pressure and will match your body’s shape. The adaptability of the comfort layer is what sets this mattress apart from others on the market. 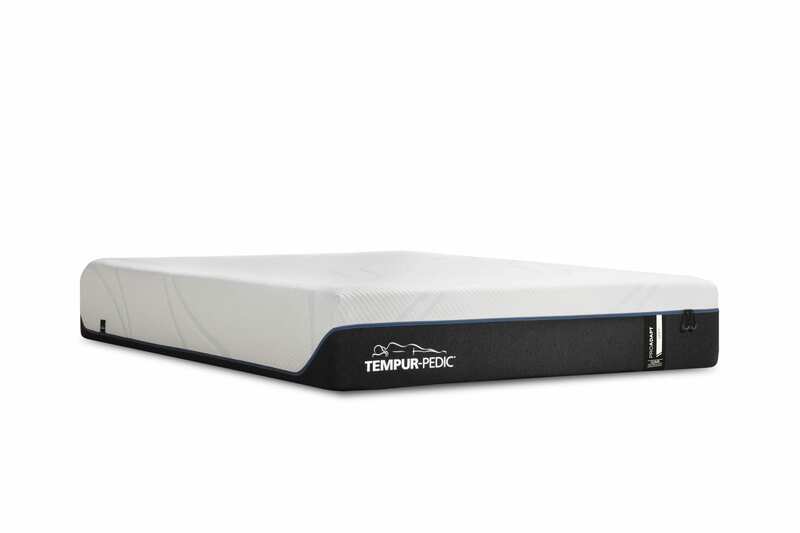 Tempur focuses on focusing on the pressure points by distributing the weight of your body evenly. For co-sleepers, the comfort layer is a beneficial element as it does allow both partners to rest well thanks to the memory foam’s adaptability. If you want to test Tempurpedic in Las Vegas, stop by Best Mattress and ask about the Pro Adapt Soft. The dynamic support and response layer help to make Tempur-Pedic mattresses stand out by ensuring the technology used to create the layers will not cause overheating and comfort problems. The dynamic support that comes with the Pro Adapt Soft is built to avoid the spring poking issues you often find with other brands. Tempur-Pedic uses individually wrapped coils to allow plenty of support while also reducing noise concerns and movement transfer. The coils are designed to only compress when pressure is placed on them. The coils are not connected to each other and they work with the responsive layer to ensure sleepers both have adequate support. Following a second support layer, there is a base layer. 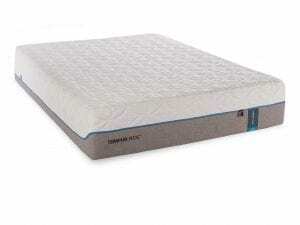 The Base layer is standard with all Tempur-Pedic mattresses as the core of the stability for the mattress. 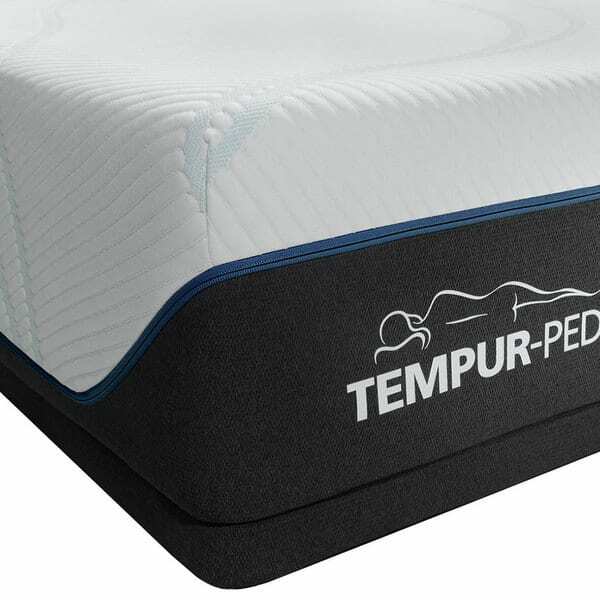 Coils are a new addition to many of the Tempur-Pedic lines as the original models were mostly focused on the memory foam. Fortunately Tempur-Pedic found out how quickly mattresses needed different support and better heat distribution. Motion isolation has always been one of the best things about the Tempur-Pedic line and the Pro Adapt Soft continues to uphold this standard. The Pro Adapt Soft offers plenty of support without all the frustration and hassle of having your partner wake you up when they come to bed after you. The largest debate for sleepers is trying to decide if a mattress should be soft or firm. The Pro Adapt Soft is built for sleepers that seek a softer mattress. The layers will decide how comfortable the mattress is for sleepers. Due to the nature of softness, we recommend visiting our mattress showroom in Las Vegas or St. George to gauge the softness. Quite often people decide what is best after spending a few minutes on the bed. We have found the softness of the Adapt soft works perfect for side and stomach sleepers. Tempur-Pedic is designed for optimal support and spinal alignment, which allow sleepers the ability to have a better night’s rest as they won’t toss and turn as frequently. Individuals with joint pain issues are also those that enjoy the luxury of the Tempur-Pedic Pro Adapt Soft. The support level evenly distributes the weight on the joint, helping to reduce pain and inflammation. 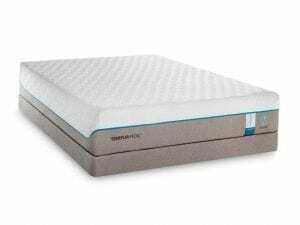 The new mattresses include ergonomic sleeping capabilities, making this mattress ideal for co-sleepers with different sleeping and comfort preferences. The wireless remote control will allow you to alter the support level, making it easy to set the mattress to your preferred settings. Tempur-Pedic Pro Adapt Soft includes a 10-year warranty. The warranty will provide repair and replacement services for manufacturing defects. Shipping is included for most customers based on the repair needed. Tempur-Pedic mattresses are designed to last upwards of 15-25 years based on use. After releasing the Pro Adapt Soft, consumers quickly took to this new mattress with positive reviews. While the gassing process and odor is normal, most people were not bothered by this timeframe as the mattress is ready to use quite quickly. A mattress is a long-term investment for your body. 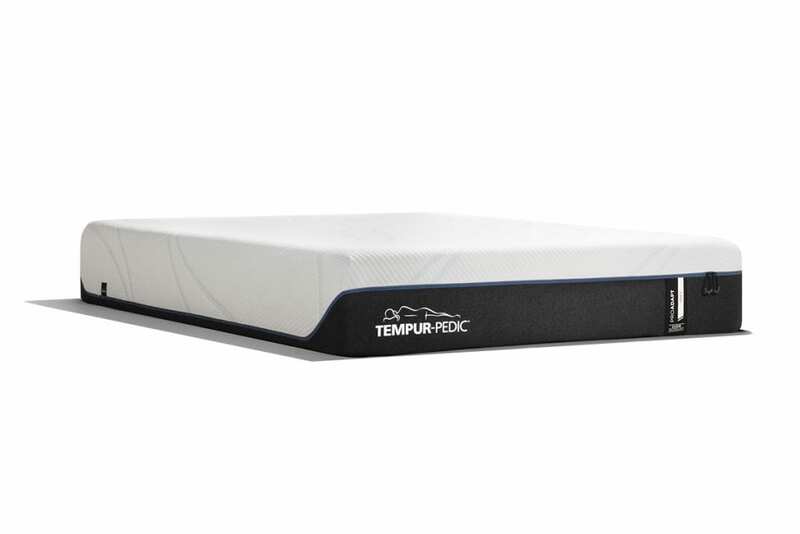 If you are someone that struggles to have a full night’s rest or you find yourself constantly tossing and turning, we recommend you invest in the Tempur-Pedic Pro Adapt Soft. Most people find they can easily sleep for 8 hours a night without waking up, or having bouts of tossing and turning. Your mattress is the item in the home you will use more than anything else, so it makes sense to invest in a mattress that will last and give you a proper night’s rest. Come to Best Mattress today and find out why the Tempur-Pedic Pro Adapt Soft is the perfect mattress for you!